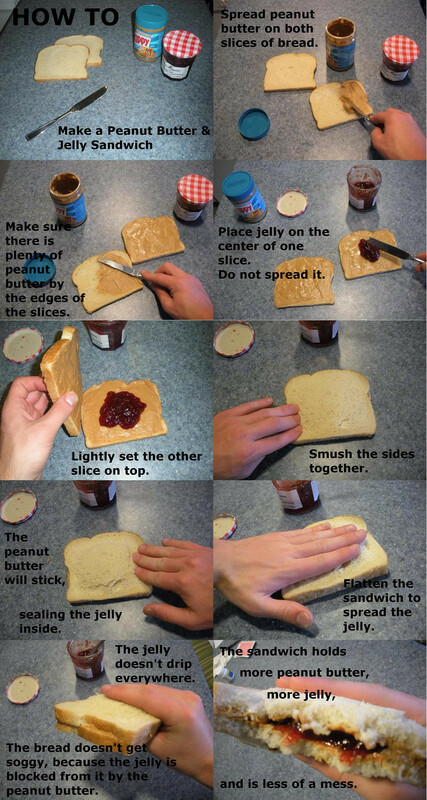 How to make a perfect PBJ. Neat trick! I’ll have to try that.